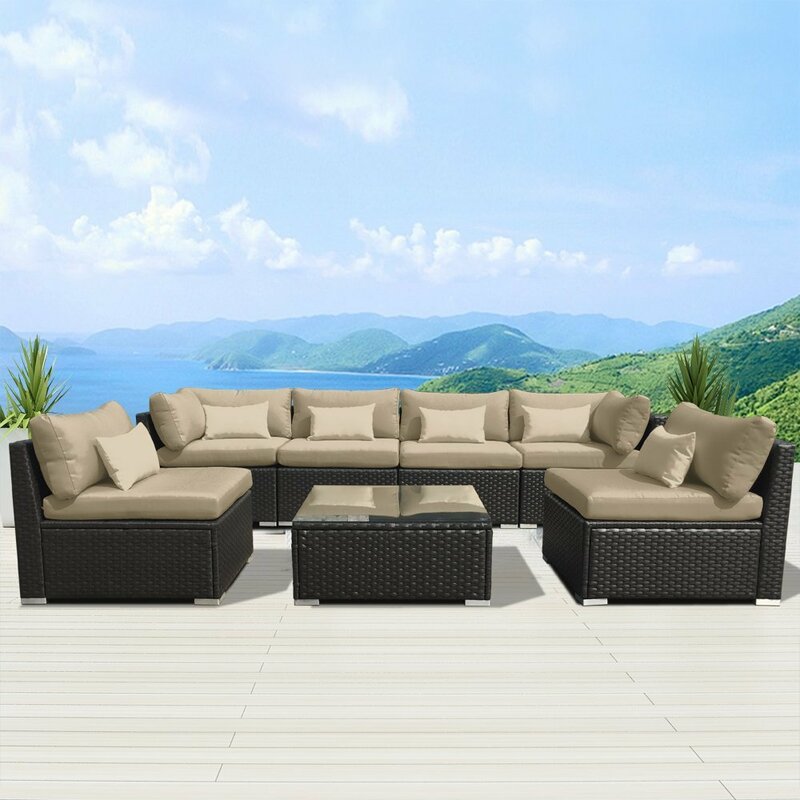 Large, comfortable outdoor sectional good for lounging or sharing with friends and family. Chic style modernizes any outdoor space. Soft cushions good for relaxing outdoors. Wicker material repels water, withstands outdoor elements. Glass table with suction prevents slippage, a sturdy table for outdoor dining. Expensive for the quality of product. Pillow seat fabric rips easily, does not withstand weather or elements. Pillows tend to slide off seat while using. This is the summary of consumer reviews for Suncrown Outdoor Furniture Sectional Sofa (4-Piece Set) All-Weather. 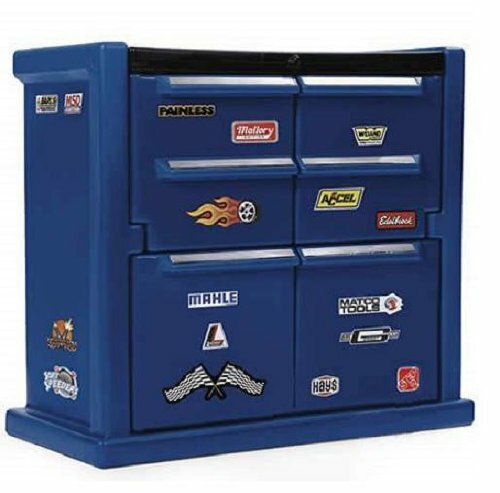 The BoolPool rating for this product is Excellent, with 4.50 stars, and the price range is $560.00-$726.00. 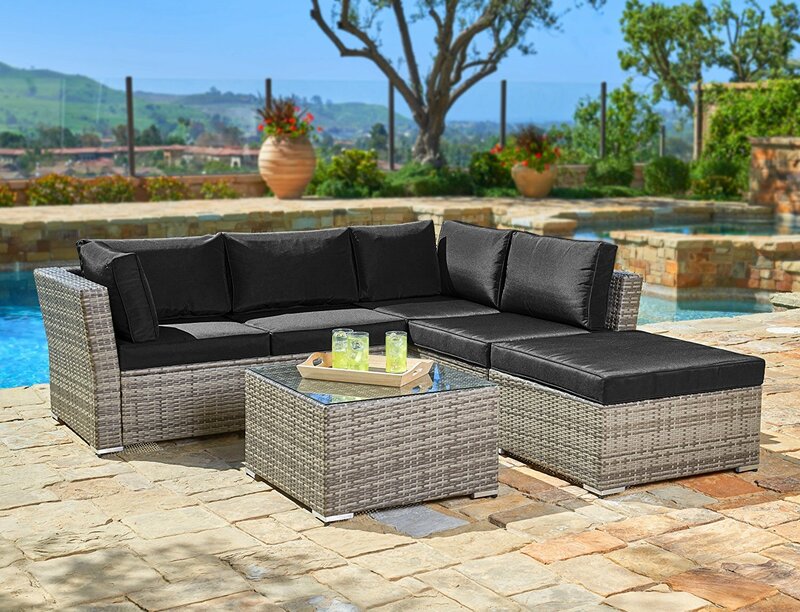 The Suncrown Outdoor Furniture Sectional Sofa All-Weather is a large outdoor patio set for those with a taste for lounging or dining outdoors with friends and family. The sectional in the shape of an L is good for chatting with others while being able to see them, all surrounding a sturdy glass table for an outdoor dining option. 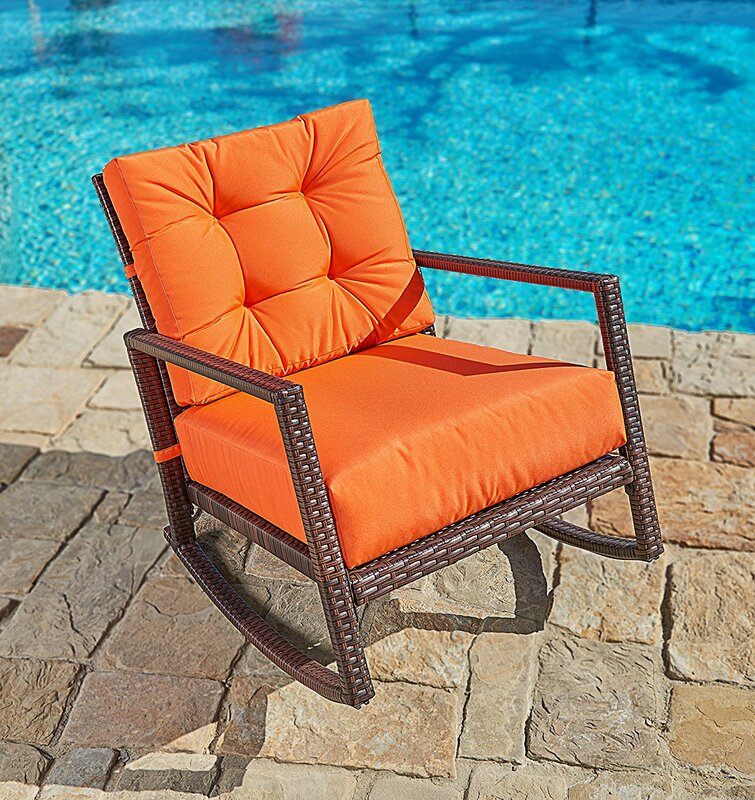 The all-weather set boasts water repellent cushions and hearty wicker material that prevents damage after rainstorms if left outside. Good for families, the cushions are easy to remove and clean as well. The lightweight build of the sectional makes it easy to move around to find the perfect location for a relaxing outdoor experience. Some customers are disappointed in the lack of security that holds the seat cushions in place. Many recommend buying Velcro to bind the cushions in place so users do not slip off the seat. Others also say the material of the pillows is not up to certain standards. For the price of the outdoor sectional, the quality of the product is top notch, and users can expect a comfortable experience for years to come. It fits my space perfectly under the patio. It fits perfectly on our porch. I've a 2 bedroom apartment and it fits perfect on my back patio with still plenty of room. 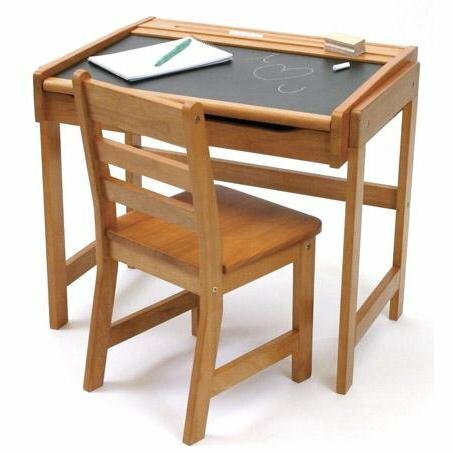 This set is what you'd expect for the price point - it's not top of the line quality, but it's sturdy enough, nice looking and comfortable. The coffee table is perfect and the glass top with the suction cups to secure the glass works well. Perfect for morning coffee or the afternoon nap!. I'm 5'2" and I find the sizing perfect. It was delivered earlier than promised and fits our needs at a great price. As for seat space, we can fit the two of us, our three kids, dog and cat without being crammed together. Amazing set, comfortable, sturdy, great price and very stylish!! This outdoor sectional is fantastic for the price. Great for the price but do wish the cushions pinned down and furniture didn't separate. 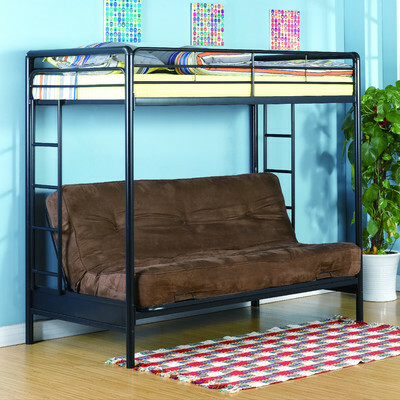 It fits perfectly on our deck, and it's incredibly comfortable. Very happy with it besides the sliding cushions. 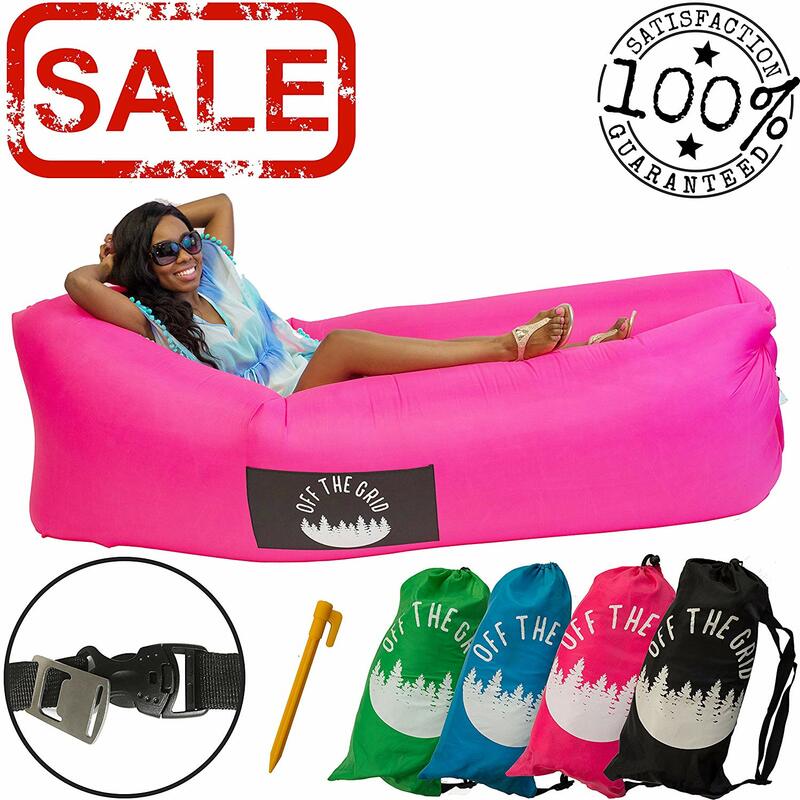 The product is pretty cheap and the cushions are so slippery you slide right off. 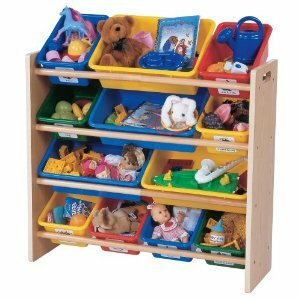 The product was very very difficult to put together, no written instructions and the pieces were extremely time consuming. Also the fabric is very slippery and slides off the wicker. Other reviewers stated the cushions slide around and to get Velcro, but I'll skip that step so I've the option of flipping cushions, it's not too big of an annoyance to move them back in place before sitting down. Only thing we recommend is getting Velcro or some other way to keep the cushions in place. I'm going to have them recovered in real all weather fabric, not this poor quality fabric. Some minor annoyances with the cushions sliding around. Didn't work well on the ottoman part is the couch. It was easy to assemble and so far seems very sturdy. decent quality, relatively easy to assemble. Some have suggested it wasn't easy to assemble. It's a great size, great quality and easy to put together!!! The cushions are thick and very comfortable!! Quality is great and cushions are thick. The cushions are nice and thick and it's super comfortable. Love this set and it was easy to put together. Looks nice but the cushions aren't a great quality and don't stay in place. I LOVE my patio set. I absolutely LOVE this couch. Love my new patio set. And my dog loves it too!. Best Buy for the back yard. I got black because my dog loves to slop us the furniture and these wipe right off. Love that this's Velcro for the cushions and has a cover. Takes 2 to put together, but I love it. This's so comfortable, sturdy, and very nice looking. I look forward to happy times on my deck. They just looked at the online pic to see how it looked once assembled. The black cushions look nice, I was originally looking for a tan/cream cushion but these look nice, stay cleaner and were lightened up by throwing some $5 walmart outdoor pillows on them. Looks great, on my deck. 3) Don't be confused by what looks like two "right arm" pieces. It looks incredibly smart, is comfortable, and seems durable. Its hard to find great looking outdoor furniture locally. It was easy to put together (just time consuming) and looks amazing on my back porch!. Looks great under my gazebo.